I prefer developing using virtual machine instead of having everything installed and configured directly on my laptop OS. This gives me freedom and makes me flexible. If something goes wrong with VM, I just delete it and use backup or create new one without touching anything on laptop OS. If project ends and I start a new one, I just need to backup my old VM (just in case 😉 and spin new up. I usually move old one to external harddrive. This is my “ceremony” when project ends. 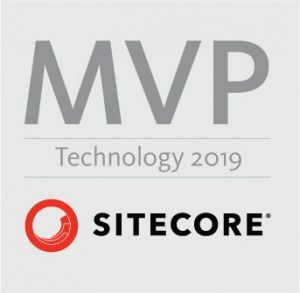 I usually create one master VM with latest and greatest version of Sitecore which I am then using on different project as a base. 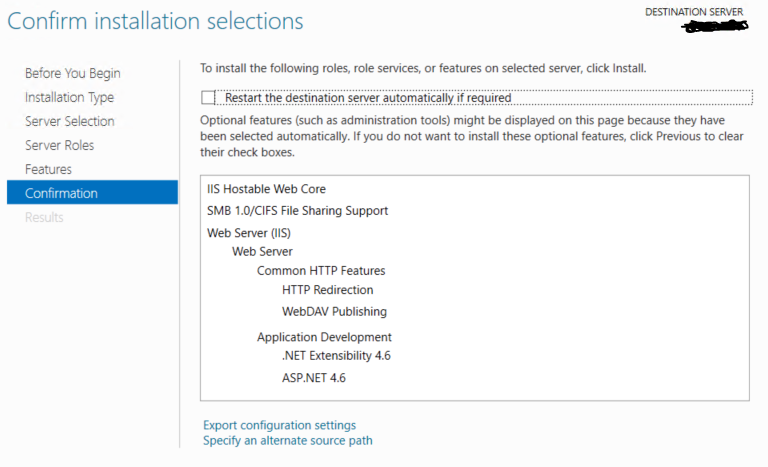 I always use Windows Server on my VMs to be as close as possible to TEST/PROD environment where this OS is always used. 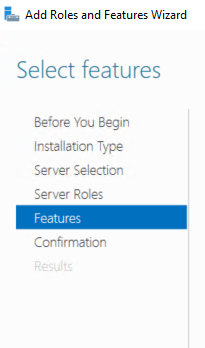 Although Windows Server 2012 R2 and Windows 8.1 are supported, I highly NOT recommend using them. 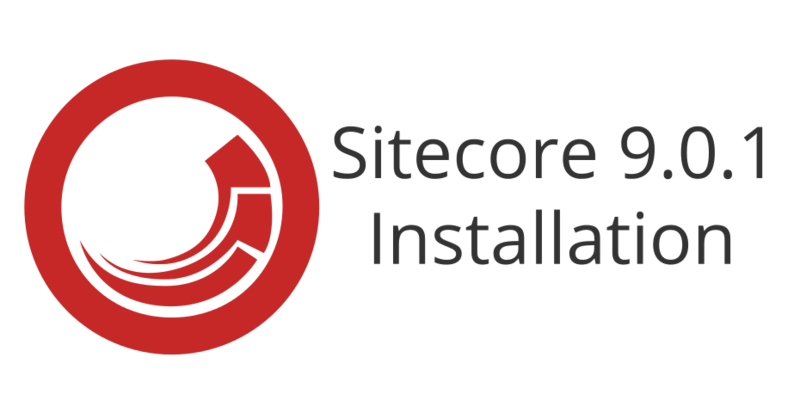 They don’t support Sitecore Installation Framework (SIF) due to IIS 8.5 and therefore certificates won’t be created during installation OOB. You either need to create them manually upfront or change couple of things in SIF and use some PS scripts created by community (can be found by googling a bit) to help SIF accomplish some tasks. I have used SQL Server 2016 SP1 Developer Edition. Database Engine is enough to be installed. Hurray! No more Mongo DB so setting up dev machine is far easier and at the end consumes less resources (in theory ;-). 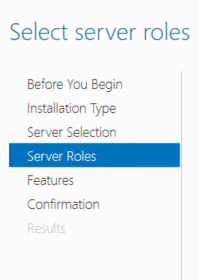 This version of Powershell is bundled with Windows Server 2016 so you don’t need to install anything. 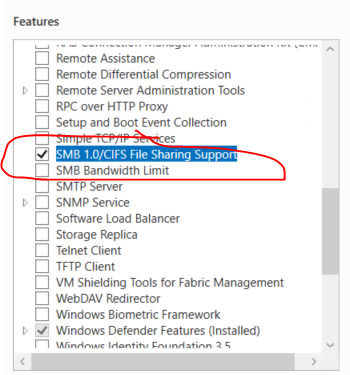 You don’t need to enable or install IIS specifically in this step. See below points with my small “hack”. 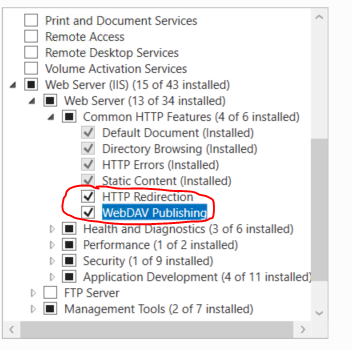 In Programs section search for “Web Deploy” and choose “Web Deploy 3.6 for Hosting Servers” from search results. Click “Add” button. 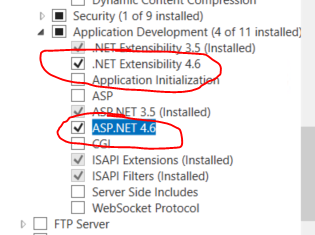 In Programs section search for “URL Rewrite” and choose “URL Rewrite 2.1”. Click “Add” button. Click “Install” in the button of the screen and “I Accept” in license window. 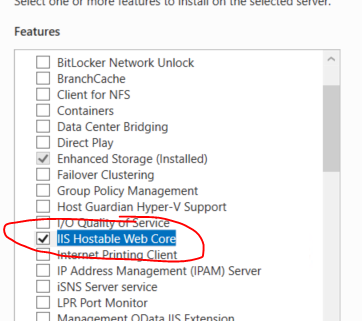 Even though you have already installed IIS and Web Deploy and URL Rewrite features, you still need to install a few more Windows Server features in order to run Sitecore properly. This is it. 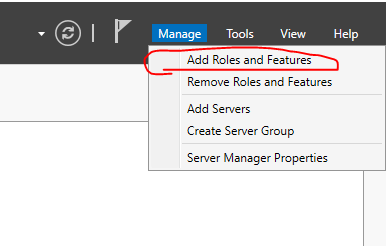 VM has now all prerequisites from OS & SQL Server point of view.